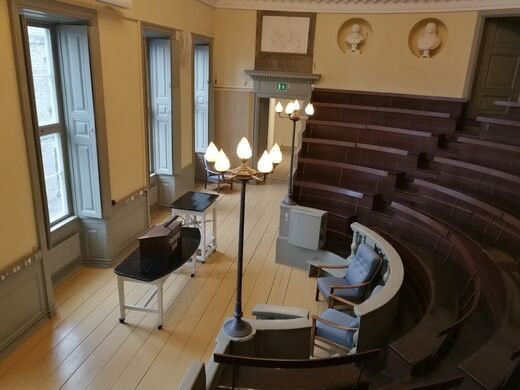 For over 200 years this Neoclassical building in the heart of Copenhagen has been a hub of medical education. Built in 1787, it was the home of the Royal Academy of Surgery, where dissections were carried out in the central auditorium to train would-be surgeons. 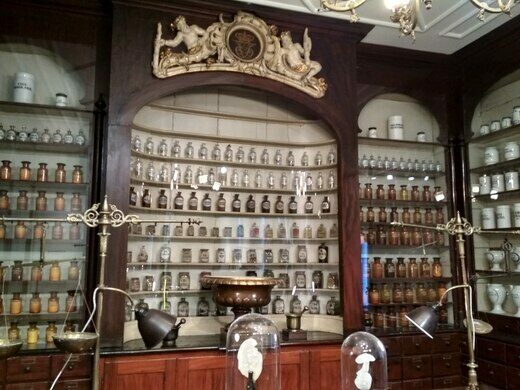 Today, that very space houses the Medical Museion’s historic collection of medical oddities. 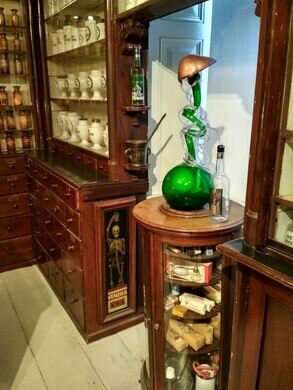 The Medical Museion covers the history of medicine from antiquity to today, with a large collection of historical instruments and anatomical abnormalities. 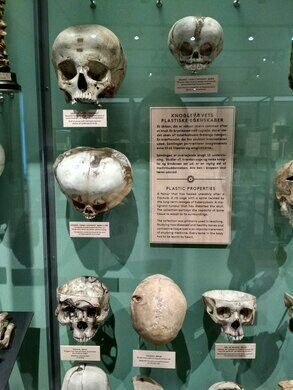 This museum is not for the squeamish; the shelves are packed with human skulls, body parts, preserved internal organs, and the like. 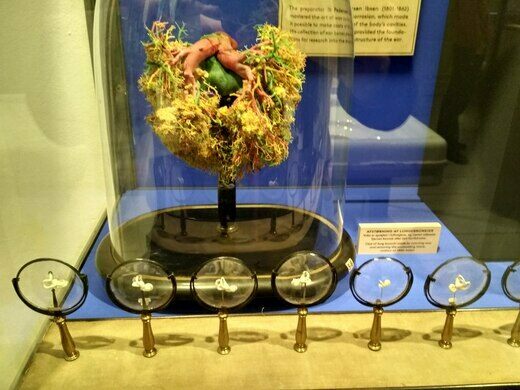 There is a remarkable collection of malformed fetuses that were used to train obstetricians and gynecologists in generations past, and one of human remains collected for medical education in the 19th and 20th centuries. 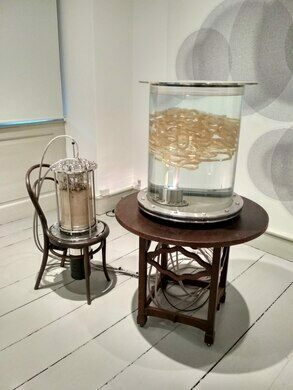 Another exhibit details the connection between the mind and the gut. The museum was founded in 1907 for the 50th anniversary of the Danish Medical Association, and in 1918 was acquired by the University of Copenhagen, where it is part of the faculty of Health and Medical Sciences. 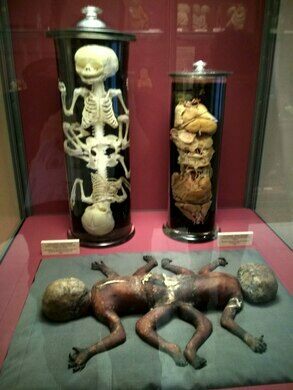 Though small, the museum is full of historical and medical gems. 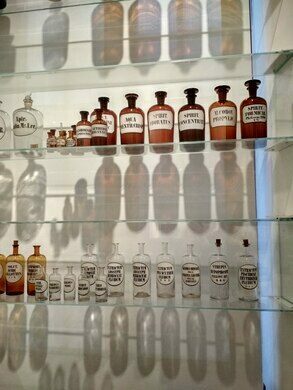 It’s a fascinating (if macabre) look at how medicine has changed our lives through the centuries, and continues to today. 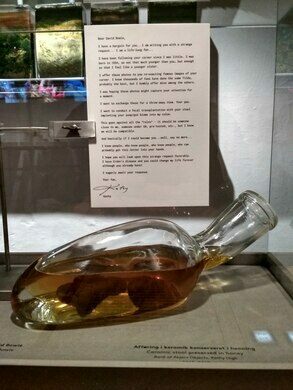 The museum is run by students and there may be special or restricted opening hours. Check carefully on the official website. Free tours are available in both English and Danish and are well worth it.